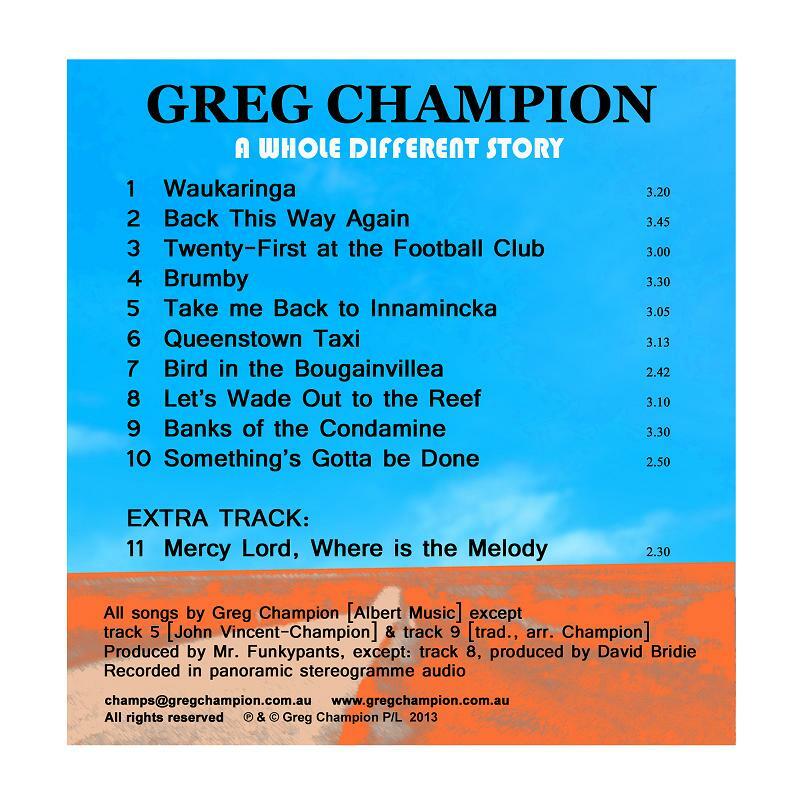 GREG CHAMPION has A Whole Different Story to tell on his 25th album. 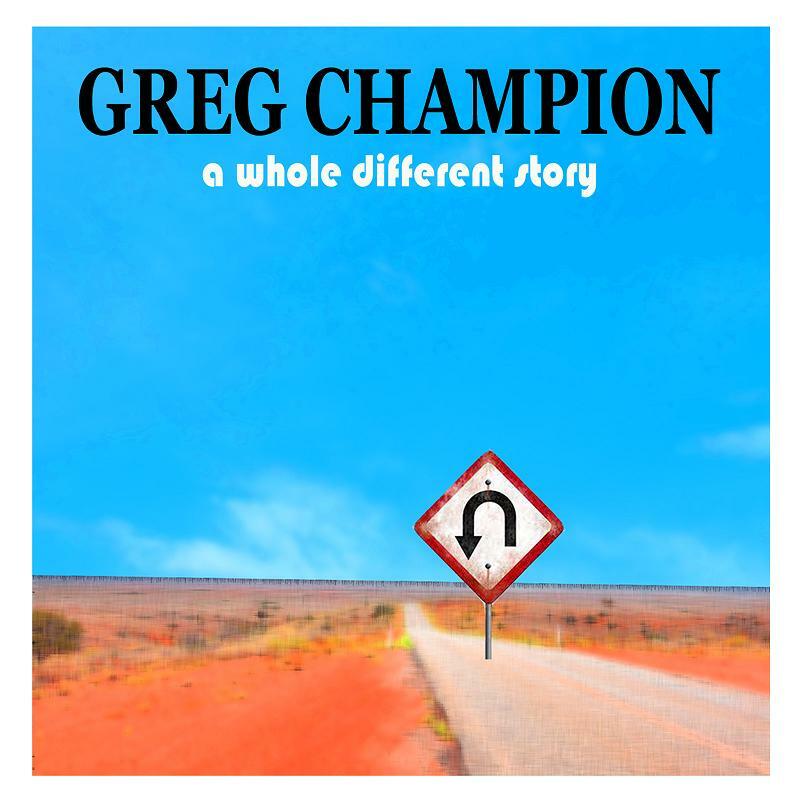 And A Whole Different Story is as Country as any album Greg has made – since his first in 1990.
but A Whole Different Story is Greg at his Country best. It’s a travelogue of Australian places – and people, harvested from twenty-five years of Champs’ farflung journeys in Oz. Take Me Back to Innamincka. North of Yunta, near Broken Hill in South Australia – a dot on the map bearing the song’s name. and track ten returns us to the Murray River. and a crack at over-Countriness, Mercy Lord Where Is The Melody will be the first single, released to radio in September. You can purchase your copy…here.